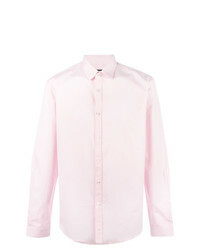 DSQUARED2 Shirt £324 Free UK Shipping! 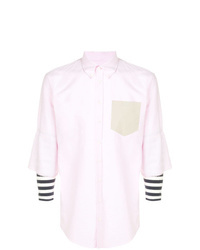 Doppiaa Long Sleeved Shirt £188 Free UK Shipping! 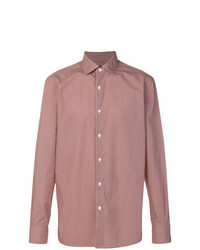 Ermenegildo Zegna Printed Shirt £186 £265 Free UK Shipping! Canali Cutaway Collar Shirt £171 Free UK Shipping! 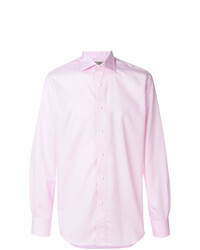 Kiton Plain Shirt £323 Free UK Shipping! 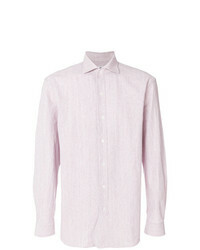 Corneliani Fine Stripe Shirt £108 £180 Free UK Shipping! 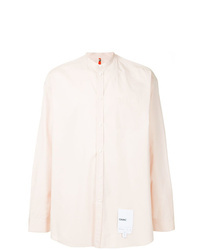 Oamc Band Collar Shirt £404 Free UK Shipping! 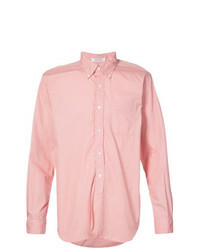 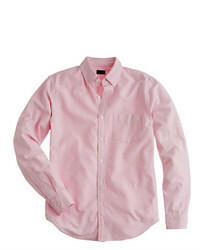 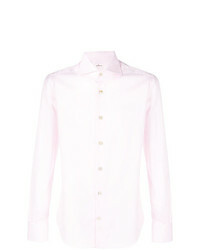 Gucci Rounded Collar Shirt £268 Free UK Shipping! 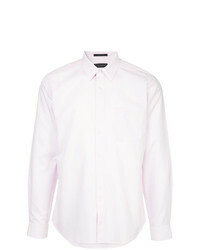 D'urban Slim Wrinkle Free Shirt £136 Free UK Shipping! Canali Curved Hem Shirt £184 Free UK Shipping! 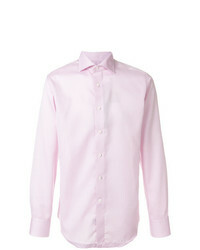 Canali Impeccable Shirt £180 Free UK Shipping!